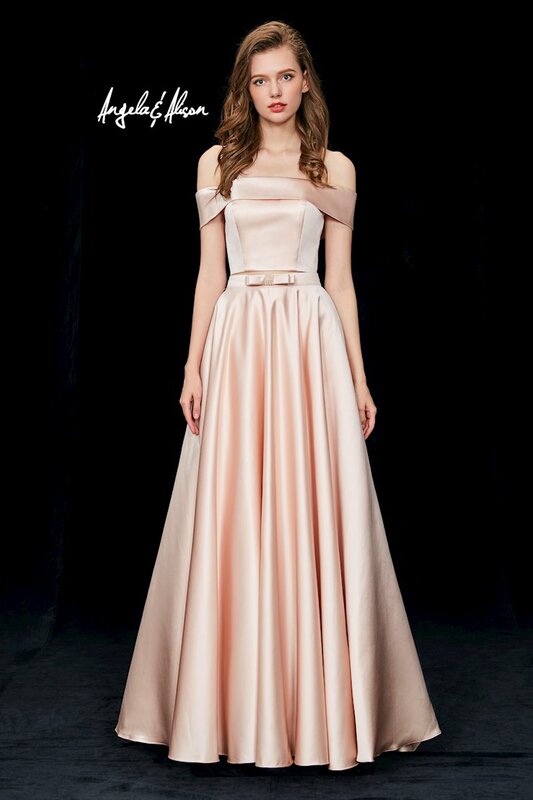 Channel classic elegance at your next formal event with the Angela and Alison Spring 2018 prom collection! Featuring a ton of classic, flattering silhouettes like A-line, ballgown and mermaid, paired with innovative necklines and lush embellishments, you'll be unforgettable at your next prom or gala! Shop the newest looks Angela and Alison collection online, or visit us at Synchronicity Boutique in Baltimore, Maryland! We would love to help you find your dream dress!